Presiding Bishop Michael Curry likes to say the Episcopal Church is a branch of the Jesus Movement. So how do we live that out? With lots of practice. 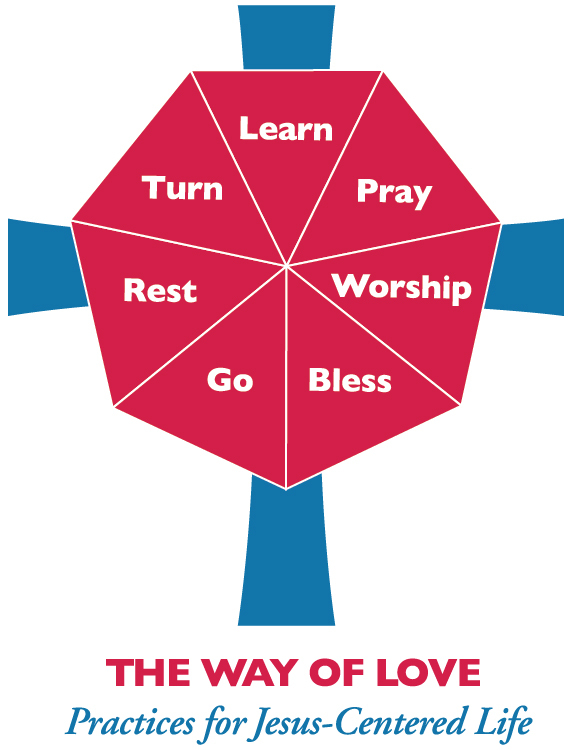 The Way of Love, introduced by Bishop Curry at General Convention in Austin this past July, provides seven practices we can incorporate into our daily and weekly lives: turn, learn, pray, worship, bless, go, and rest. 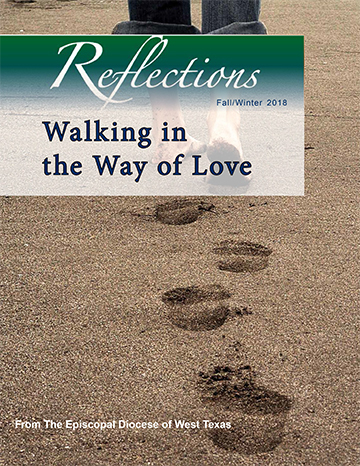 The Fall/Winter 2018 issue of Reflections magazine explores those practices in-depth and offers opportunities to reflect on each of them as we make them part of our everyday lives. Begin with the video invitation from Bishop Curry, (give it a moment to open) then go to Walking in The Way of Love to read the entire magazine. 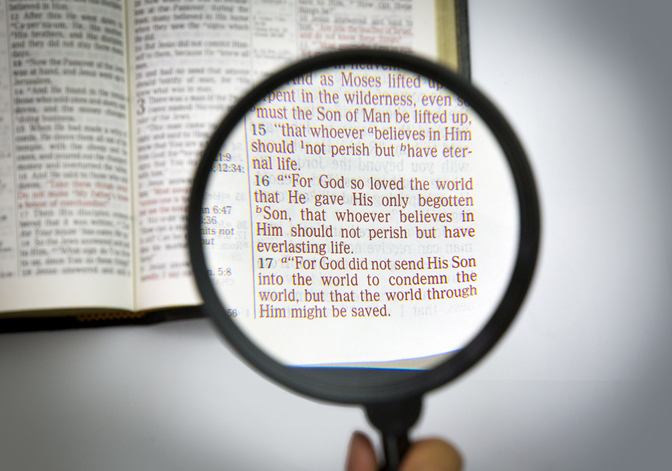 What does the Bible have to do with our daily lives? Can we hear God speak through it? And what if we let the Bible read us instead of us reading it? Bishop David Reed has called the Diocese of West Texas to read the Bible – the entire Bible – this year. The Spring/Summer issue of Reflections magazine has suggestions and inspiration to help you do that. Read it online now. Printed copies should be in your mailbox early in June. Sending Reflections magazine again with correct links. Hope you enjoy it. To read the entire issue, click on the image. To read individual articles, go to Advent: Hope for Hard Times. From whence comes our help in hard times? “Our help is in God” says our Catechism (The Book of Common Prayer, pg 845). Read more about Christian hope in the Fall/Winter issue of Reflections magazine, now online. The Spring/Summer 2017 issue of Reflections magazine. We sang a song of the saints of God when we were young, and decades later we can still recall a verse or two. Without our even noticing, music has been an underpinning of our continuing spiritual formation. This issue of Reflections explores the many ways music speaks, or rather sings, to us, from Christian rock to the great hymns of centuries past. Read the issue, including three articles that are exclusive to the online issue, here: Music as Spiritual Formation. The Fall/Winter 2016 issue of Reflections magazine – the topic of which is The Way of Reconciliation – was compiled prior to the U.S. presidential election of November 8 and is not intended to address the political situation of our country in any way. Rather, this issue looks deeply into the need for reconciliation within ourselves when we are torn apart by broken relationships, unexpected deaths, changing circumstances over which we may have little control. And the deeper we go into the journey, the more we learn to let go rather than acquire, to accept instead of rail against. The more we shed our illusions that we are masters of our own fate, the more we realize that our residency is not of this world but of God’s kingdom where “thieves cannot break through and steal” our peace and our joy (see Matthew 6:20). The Fall/Winter issue of Reflections is now online and available here. Printed issues should be delivered to homes in the Diocese of West Texas by mid-November. If you do not receive a printed copy of the magazine and wish to, please send your name and mailing address to marjorie.george@dwtx.org.